There is no end to regulation when it comes to dealing with many traditional food products. Meat, from beef through pigs and sheep to rabbits, even snails, meat products, raw milk, dairy, cheese and yoghurt, bread (wood-fired ovens in smokeless zones can be a headache), fish, shellfish, fruit, vegetables, jams and honey ... the list could go on and on. Here you will find a wide range of product specific food law with links to a host of other resources. Photo: © @hookandson www.hookandson.co.uk Est. 1959. 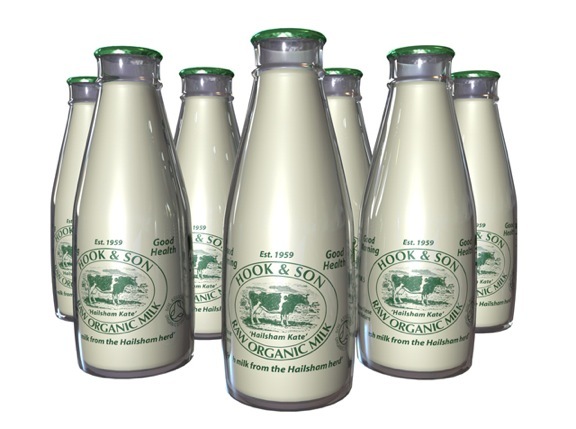 Raw milk fresh from the farm, direct to your door.